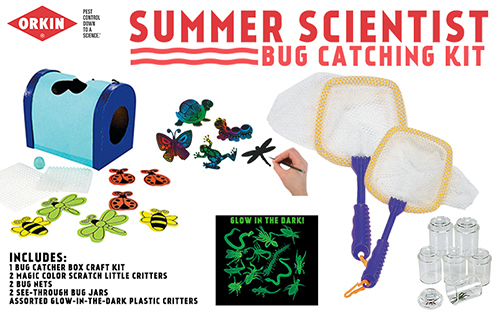 Summer is just around the corner and if you are a parent like myself, then your children will probably be out poking around looking for bugs. I personally don't have a special place in my heart for creepy crawlies, but my DAUGHTER does...weird as it may be. She loves to find all sorts of bugs and bring them to me. My sons are following close in her footsteps too...right now the thing to do is collect lady bugs. And in case you haven't noticed, ladybugs STINK when they are handled so my house always smells like ladybugs. Haha! 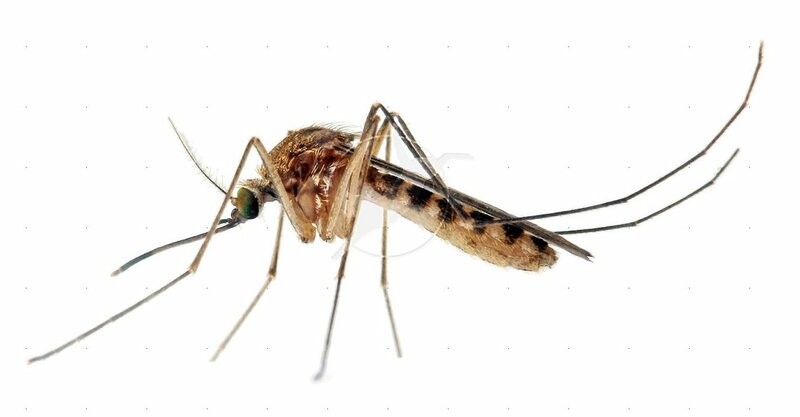 If there is one flying insect that I despise more than anything, it is a mosquito. Have you ever laid in bed at night and heard that high-pitched buzz, usually around your head? I usually hear that sound and immediately, I turn the light on and frantically search for said intruder. It is a mosquito and I cannot CANNOT sleep with a mosquito in my room. Usually, I can find it but sometimes, those pesky mosquitoes escape. Anyway, those are my most dreaded and hated summer pests. Thankfully, the experts at Orkin have been on this for awhile now and have studied the science of mosquitoes and are developing ways to keep them out of my home this summer. Not only are mosquitoes pesky, they are also dangerous in some cases and carry harmful diseases. I do NOT want them anywhere near my children or I!!! So, the next question is are YOU ready for mosquito season??? I would love for you to check out this Buzzer Beater app, it's fun and has some great information to help you prevent mosquitoes from invading your summer activities. Another interesting piece of information is this video that asks the question "Do Mosquitoes prefer Adults over Children? ". Super informative. I like to think that I am a mosquito buffet somedays...it's interesting to see what the answer is to that question. I like to use citronella to repel mosquitoes. My most effective way to keep mosquitos from biting me is to wear bug spray and have a special mosquito bracelet that keeps them away. I have a homemade repellent that uses essential oils that works pretty well. I keep my house gutters cleaned out so they don't have a place to breed. I use a repellent spray if they get too bad. Lemon Eucalyptus oil can be used to repel mosquitoes. We have a small goldfish pond in our back yard and living in rural AR the mosquitoes get pretty bad so we always make sure to add a mosquito donuts every few weeks, they wont harm the fish but they will keep the mosquito eggs from hatching! I use Vicks Vapor Rub to repel them on my kiddos! I saw it in a life hacks post and it really works! We spend lots of time outside in the Spring and Summer and we usually get eaten alive, so I'll try anything! Prevention works better than avoidance -- I don't leave standing water (birdbaths, etc) and tend to avoid the extra-buggy evening hours. I wear bug spray to keep the mosquitoes away. I try also not to leave water puddles near my home to attract them, and I like to use natural essentials oils also to repel them. we just use bug spray or old fashioned fly swatters! i just wear a lot of bug repellent when i go outside. i wear it on my clothes and it works pretty good for me. I use mosquito repellent, usually Off. We're all about bug zappers lol just kidding. We use bug spray and citronella candles but have heard of plants you can grow in your yard to repel them. We are also using some type of heavy duty bug spray! !